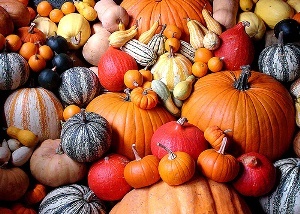 One of my favorite things about Fall are PUMPKINS! I love their colors, the shapes, and the way they smell. Pumpkins are one of those things that can trigger such happy childhood memories. via The Pumpkin: an ancient Mexican native | La Estancia Vacations.